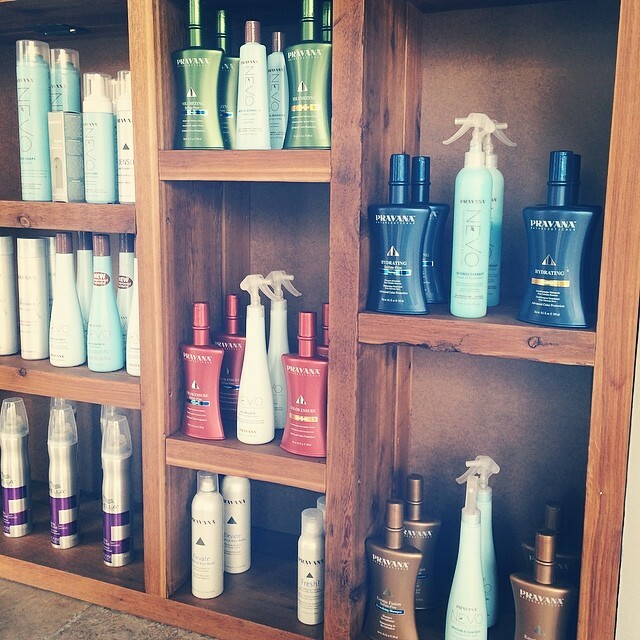 We love Pravana!! Made from the most detailed of precision to deliver the highest quality of personal care and performance for hair and color-treated hair, while doing something meaningful for the planet and its people. NEVO hair care products are always 100% Vegan and 100% Gluten-Free, packaged in bottles that are 100% biodegradable, and in the spirit of caring, for every purchase of NEVO made, 5% of sales is donated to City of Hope towards the fight against cancer. Always 100% free of harmful and damaging ingredients including Sulfates, Phthalates, Parabens and Propylene Glycol.